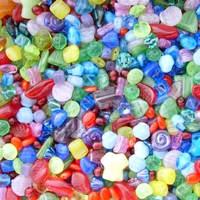 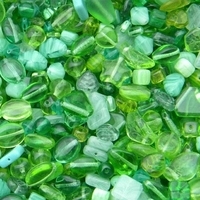 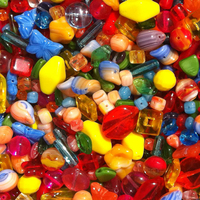 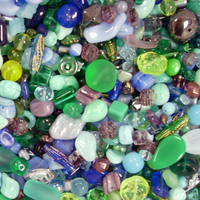 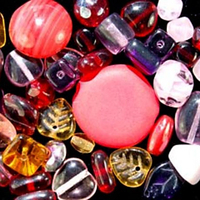 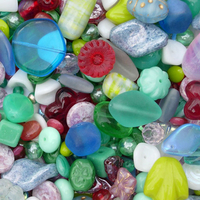 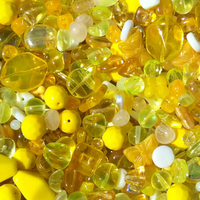 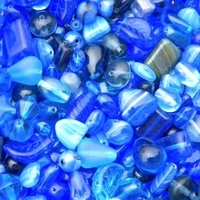 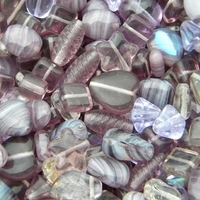 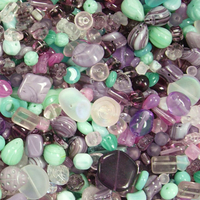 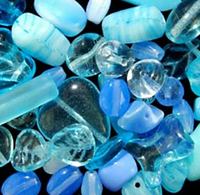 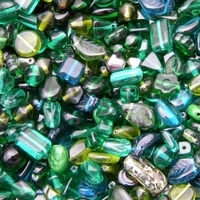 Our high-quality Czech pressed glass bead mixes in assorted colors let you design jewelry with a variety of shapes, sizes and styles without needing to buy each style of bead individually. 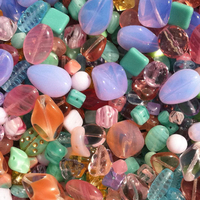 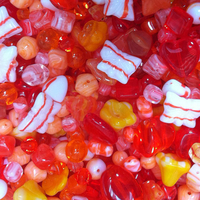 Have fun adding a whimsical and affordable mix of glass beads to your jewelry. 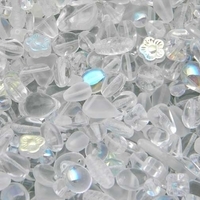 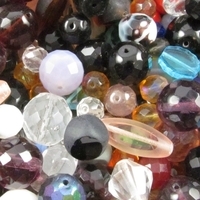 Fairy Dust Czech Bead Mix New! 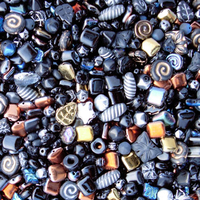 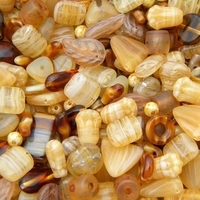 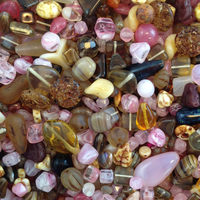 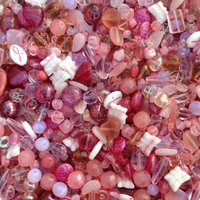 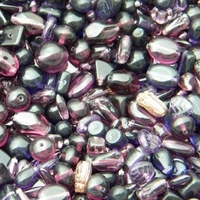 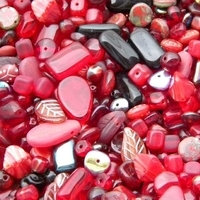 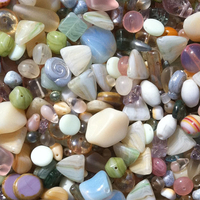 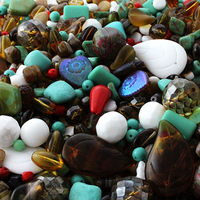 Assorted Czech Bead Mix New! 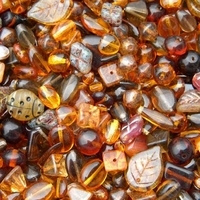 Morning Dew Czech Bead Mix New!